KANSAS CITY — If Royals right-hander Brad Keller had any nerves regarding his first Opening Day start, he certainly didn’t show them. 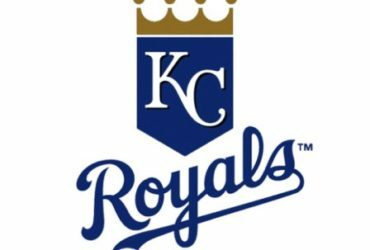 Keller was superb, tossing seven scoreless innings and giving up just two hits in the Royals’ 5-3 win over the White Sox on Opening Day at soggy Kauffman Stadium on Thursday. The offense was spurred on by shortstop Adalberto Mondesi, who became the second Royal in franchise history to hit two triples on Opening Day (Tony Pena Jr. was the other in 2007). Keller, a Rule 5 Draft pick in 2017 who was the Royals’ pitcher of the year last season, walked one and struck out five. He threw 92 pitches, 55 for strikes, and never allowed a baserunner past first. Keller admitted to having to battle some nerves, especially sitting through a rain delay of one hour and 46 minutes. His normal pitching-day routine of filling out a crossword puzzle helped. And as Keller rested between innings, he got to witness a least glimpses of the Royals’ speed game, something Yost talked about all offseason. Mondesi’s two triples ignited the crowd, as did two steals from super-utility man Whit Merrifield. Mondesi led off the fourth inning with a triple to right field off of starter Carlos Rodón. Mondesi’s sprint speed, per Statcast, was 30.1 feet per second (30-plus is elite). He scored on a sacrifice fly by Alex Gordon. Mondesi hit another triple in the seventh and scored on Jorge Soler’s double. Mondesi’s sprint speed was even faster on that one, at 30.3. Merrifield, who extended his hitting streak to 21 games with a sixth-inning single (he ended 2018 on a 20-game hitting streak), showed how serious he is about defending his Major League stolen-base crown. Merrifield singled in the sixth and then promptly stole second and third base. He later scored on Soler’s single. That gave the Royals a 2-0 lead, crucial in what was a low-scoring game. Royals fans got to see what Merrifield and Mondesi can do at the top of the order during the last two months of 2018. And fans saw it again Thursday. 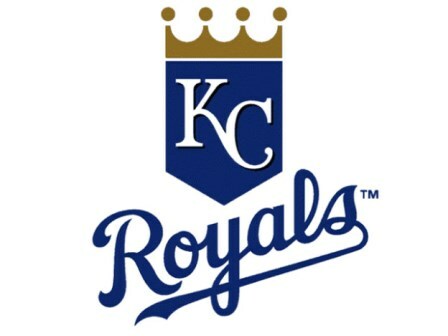 The Royals are over .500 for the first time since August 2017.